3,05 € 3.05 tax incl. 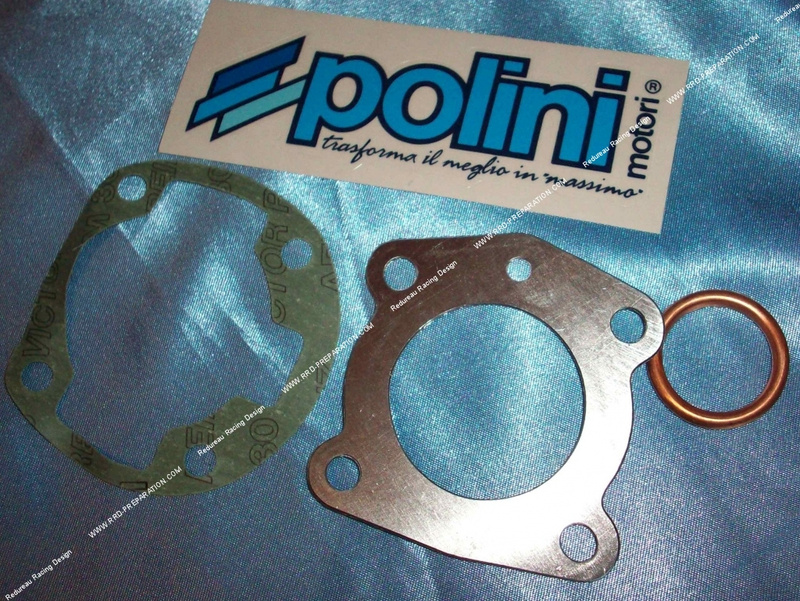 Pack complete seal for kit POLINI Ø40,2mm air on Peugeot 103, Peugeot fox and HONDA wallaroo. The pack contains an aluminum reinforced cylinder head gasket, round copper exhaust gasket, base gasket for large transfer cylinder. Does not contain an exhaust gasket for new model.